Ph is the relative acidity or basicity of a substance. This value is important information to have in many situations as the pH level of a substance dictates its safety, chemical reactivity and effects on the environment. Everyone from chemical engineers to home gardeners can make use of the pH information for a specific substance. 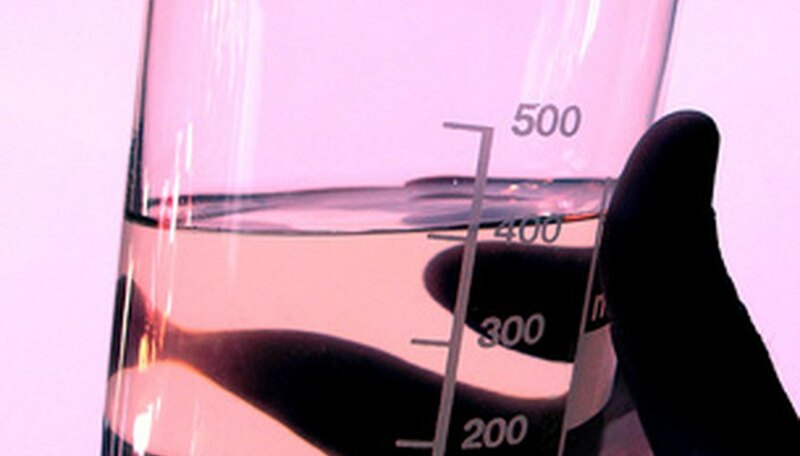 This value is so important that the ability to test the pH of a substance, such as oil, has been around for many years and can easily be accomplished. Remove a universal indicator strip from its container. Dip one end of the universal indicator strip into the oil for which you want to test the pH level. 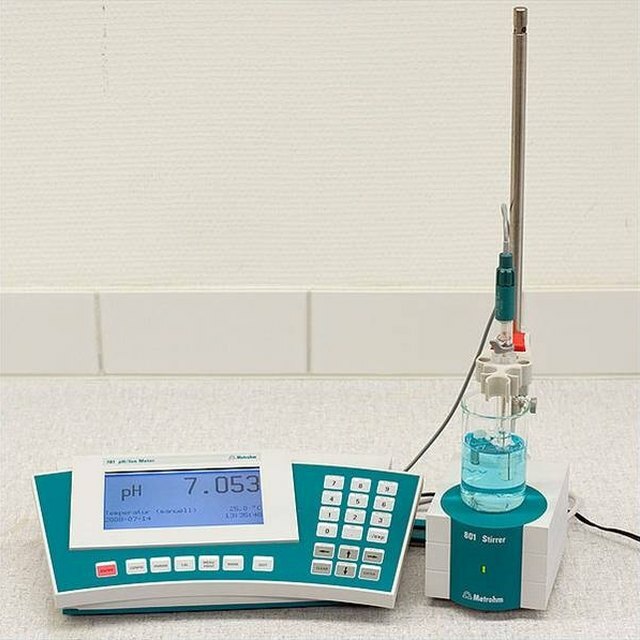 Set the universal indicator on a dry surface for 60 seconds to allow the pH reading to take place. Compare the changed color of the universal indicator paper to that of the pH chart that accompanied the paper's packaging. Match the new color of the universal indicator paper to that of the chart to find an exact pH match. Dockery, Gabriel. "How to Test the pH of Oil." Sciencing, https://sciencing.com/test-ph-oil-5980494.html. 24 April 2017.